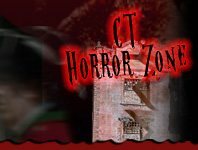 Get ready to run and run and run because when you enter one of the Haunted Mazes / Haunted Corn Mazes in Connecticut, there’s not saying if you’ll ever find your way out! 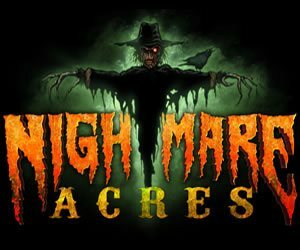 Many of the nighttime mazes are filled with scare and terror like you never expected for a fun and thrilling time. Enter with friends and family, unless you are daring enough to enter alone! Hayes Corn Maze North Granby 211 days ago Rate Now!